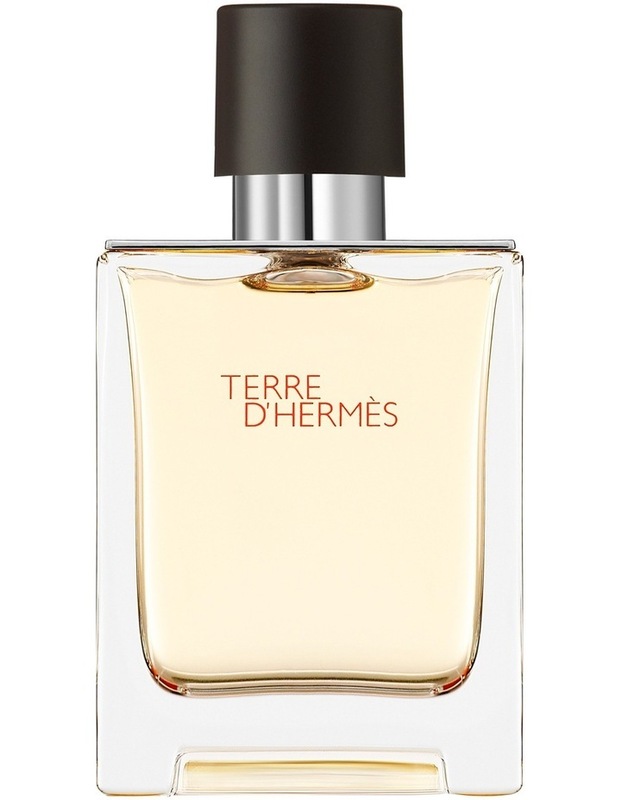 An eau between the earth and the sky, a vertical structure built around woody notes. "Feeling the earth, lying on the ground, gazing at the sky". Jean-Claude Ellena. 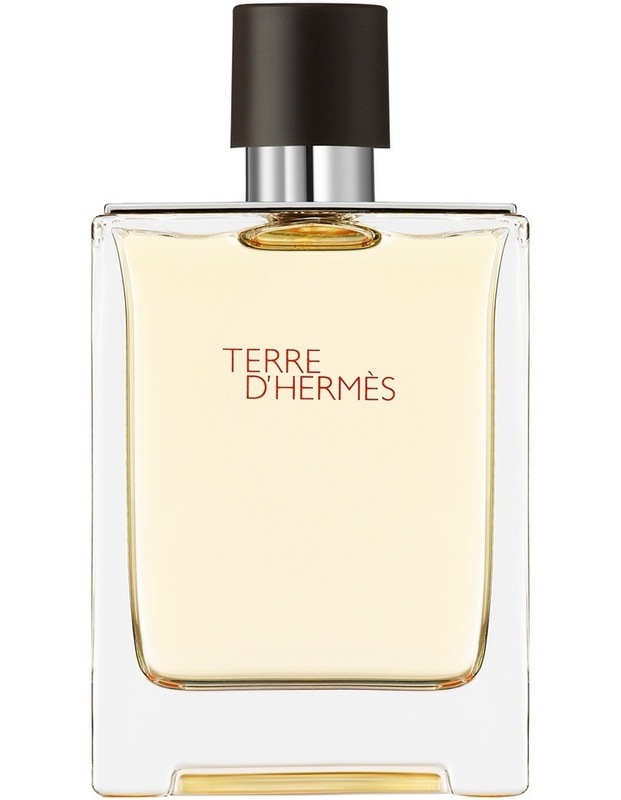 Terre d'Hermès is a symbolic narrative exploring raw material and its metamorphosis. A novel that expresses the alchemical power of the elements. An eau between earth and sky. A journey imbued with strength and poetry. Woody, vegetal, mineral.